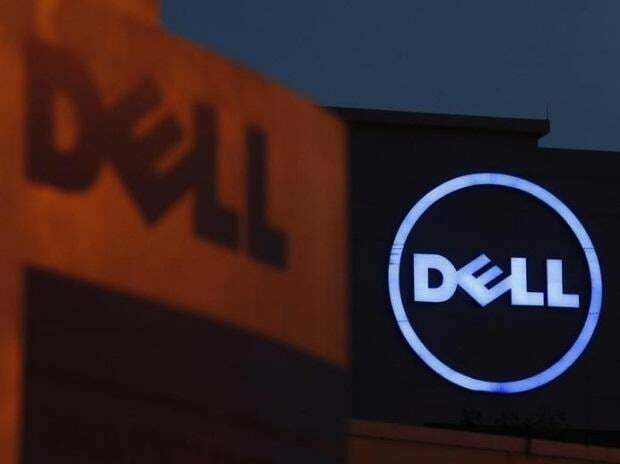 Computer maker Dell Technologies Inc is exploring a sale of SecureWorks Corp, a U.S. provider of cybersecurity services with a market value of close to $2 billion, people familiar with the matter said on Thursday. Elliott increased its stake in Dell to about 5.6 percent earlier this month. A source familiar with the matter said the hedge fund believes the company's shares should be trading higher based on its ownership stakes, including in SecureWorks. Elliott could not be reached for comment.